A Great place to relax. 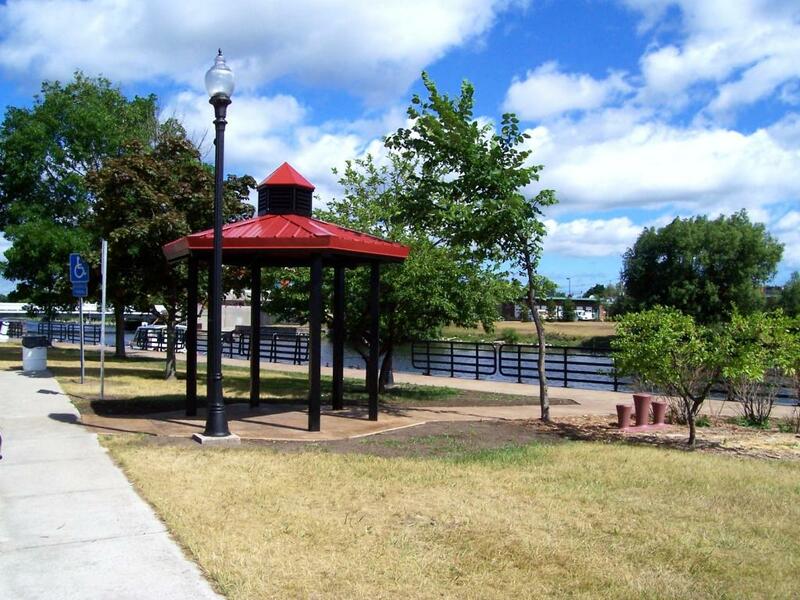 Located behind the old armory building, the South Riverfront Park is a beautiful park. Overlooking the river from the south shore, it will be a calm and fun experience.